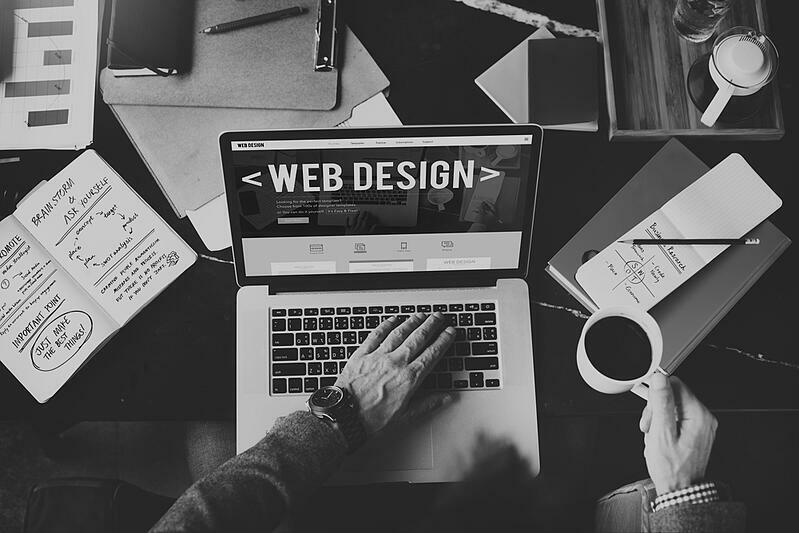 Odds are, by the time a visitor finds your website after browsing several company sites, they’ve already seen the same messaging, design, and style countless times. In other words, if your website is doing little to stand out, there won’t be much stopping them from moving on to a competitor's website. Your b2b website isn’t just housing your content and accolades from past businesses; it’s the digital home that your brand will thrive in. A simple step to begin with would be to use your brand’s color in your website, but there’s more that goes into it. You’ll need to provide a compelling brand story. Our branding truth or dare eBook will provide you with the information you need to assess how well your brand's messaging and personality is. Download it below! Another aspect of your branding comes from providing enough value to new leads and potential customers. While this might make you think of downloadable offers via call-to-actions—such as an eBook or white paper—you can also provide value with informative blog content and industry insights. Key research and statistics are something your visitors will greatly appreciate, especially if these are accessible without having to fill out a form first. If a visitor finds value from the content you’re directly sharing on your website, it has a positive effect on your overall brand message and influence. Can you imagine entering a company’s website, only to be led on a wild goose chase to find a services or solutions page? It’s long been stated that a strong website structure helps with SEO—such as the use of topic clusters—but it also helps new visitors with navigation. There should always be a logical way to progress through your webpages, and each link should be carefully thought out so it follows the same logic as the rest of your website. If a visitor enters your website from a page other than your home page (example: “digital marketing services”), it should be just as simple for them to backtrack to your main page as it is to proceed to additional services pages. A strong, consistent website structure is reflective of your company’s brand and the type of message you want to convey the moment a visitor reaches your site.